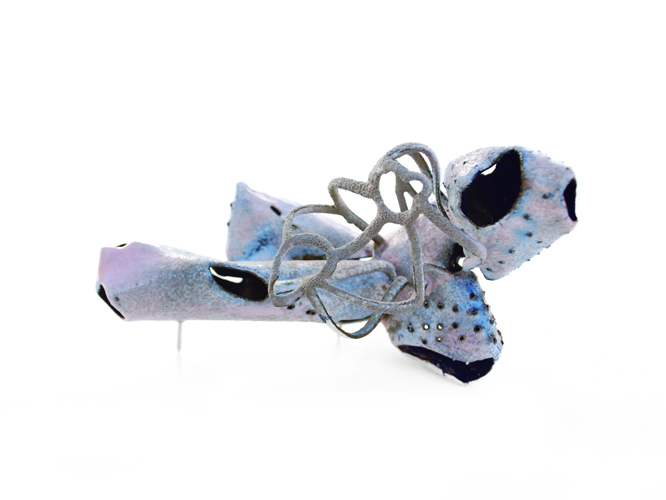 From Nov. 2 through Sunday, Nov. 4 you can visit the Art Fair 19th Annual SOFA Chicago 2012. 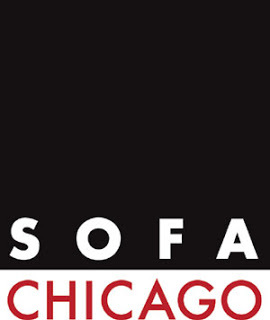 “The critically acclaimed international art fair SOFA CHICAGO 2012 is being celebrated at the historic Navy Pier . 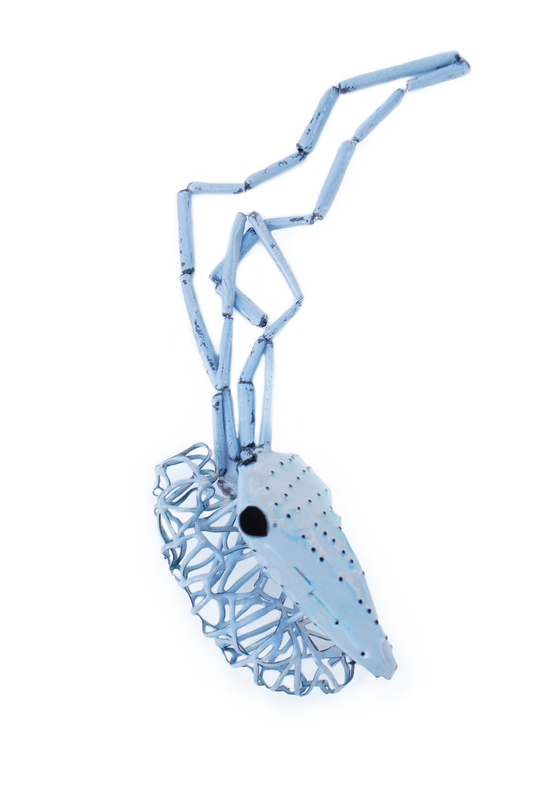 This popular three-day event features masterworks of contemporary and modern arts and design, sculpture, functional art, outsider, ethnographic, non-traditional folk and visionary art, plus related special exhibitions and a lecture series”. Charon Kransen Arts, New York. 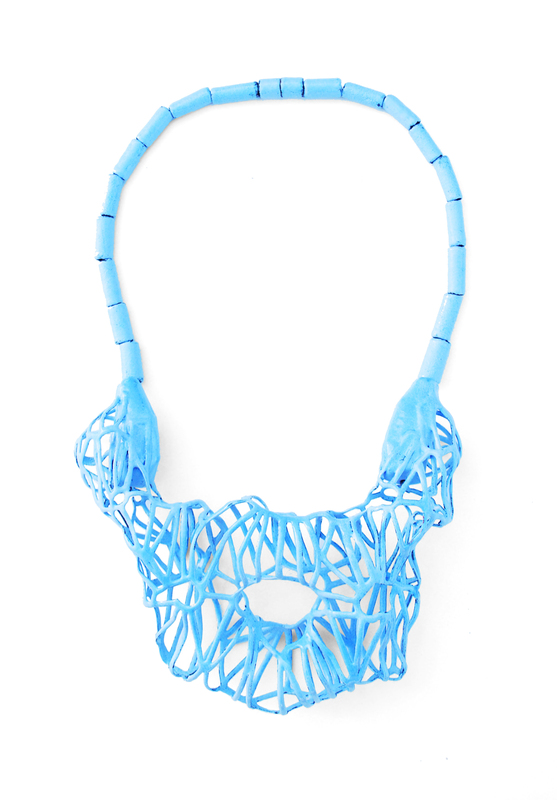 Here I share with you some of the pieces that have traveled to be part of the show.